Find all of the latest columns from your favorite relationship experts regarding dating and relationship tips. Visit our home page for the most recent dating advice and relationship advice columns or choose by columnists on our drop down menu. 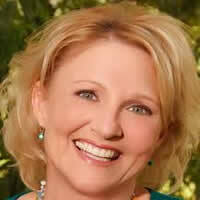 Donna Barnes (donnabarnes.com) is a NYU Certified Life & Relationship Coach. 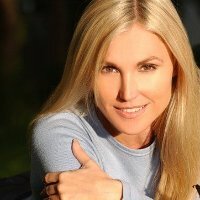 She is based on New York’s Upper West Side but coaches clients all over the world via Skype or telephone to help them find the romantic bliss they crave. She’s been the on-air Relationship Expert for ABC News’ hit series “What Would You Do?” for three seasons. She taught Bret Michael’s girls to “Rock at Love” on VH-1. And you may have previously seen her on Good Morning America, Fox News, Late Show with David Letterman, NBC’s Today Show, CBS’s Early Show and CNN just to name a few.